Nine Inch Nails, God Break Down the Door. 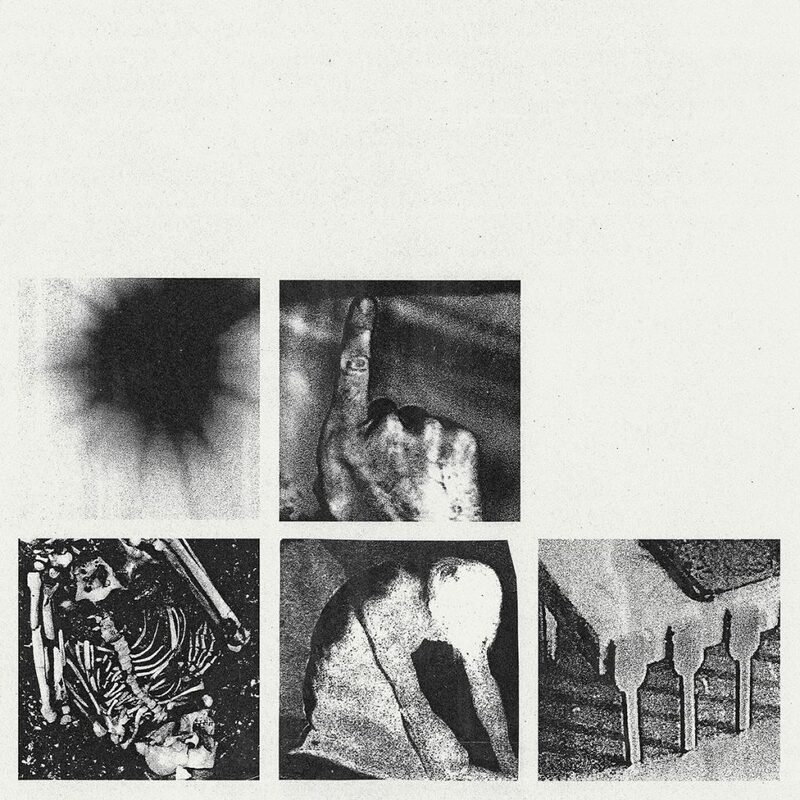 It’s not solely the inclusion of haywire woodwind that’ll likely hear God Break Down the Door – a first to surface from Nine Inch Nails’ forthcoming Bad Witch full-length – aligned with onetime collaborator David Bowie’s scintillating, but intrinsically bittersweet Blackstar, for Trent Reznor’s atypically tremorous vocal delivery is tinged with the Munchian emaciation of the Duke at his most cadaverous and colourless. And it totally befits a track that’s as wilfully refractory as, say, Sue (Or In a Season of Crime), Aphex Twin-worthy wibbling underpinning everything from saxophonic frenzy to squawking feedback, its archetypally arch, atheistic lyrical content (“God break down the door/ You won’t find the answers here, not the ones you came looking for,” for one) the only real telltale sign of an auteur whose signature continues to exude a most dismal, if forever determined mood. Bad Witch is available from June 22nd via The Null Corporation, while Nine Inch Nails play the Royal Festival Hall that same day, and the Royal Albert Hall the ensuing Sunday, 24th.